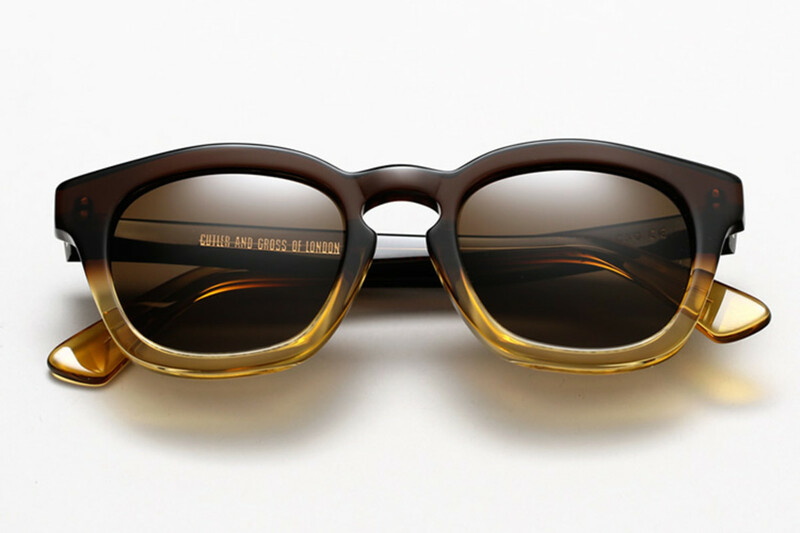 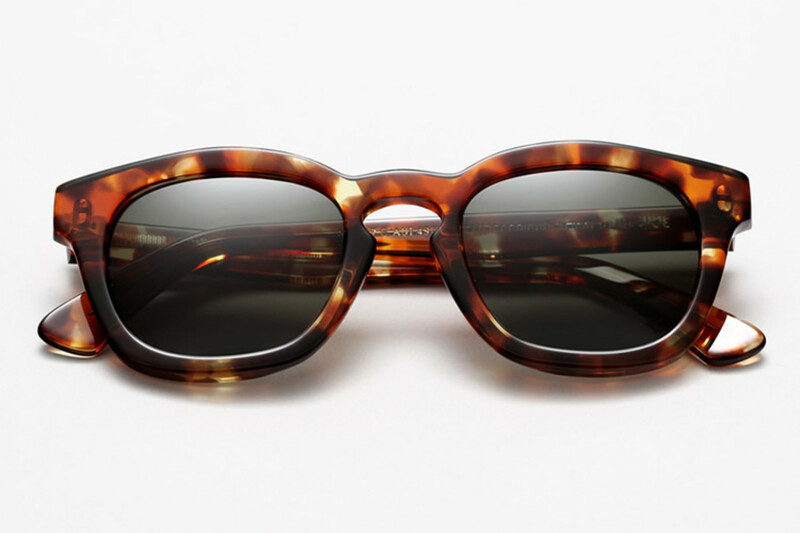 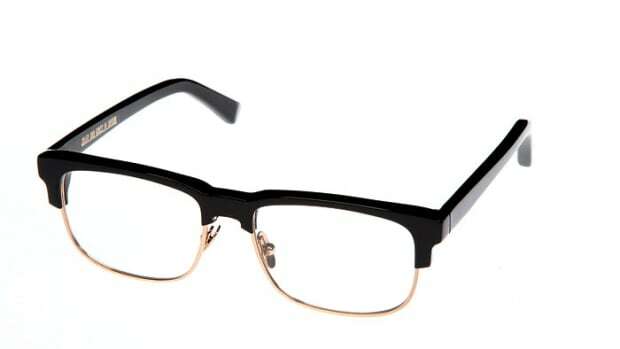 London-based Cutler and Gross looks to the English Garden Party for its latest collection of summer frames. 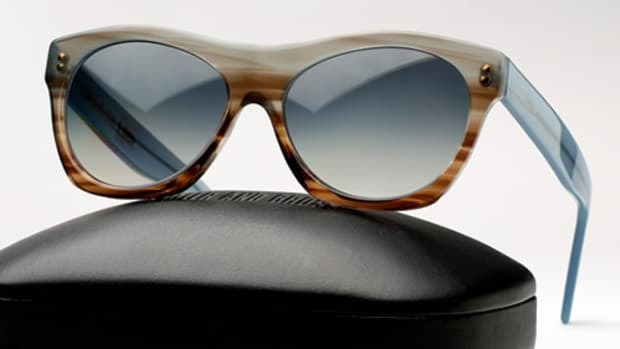 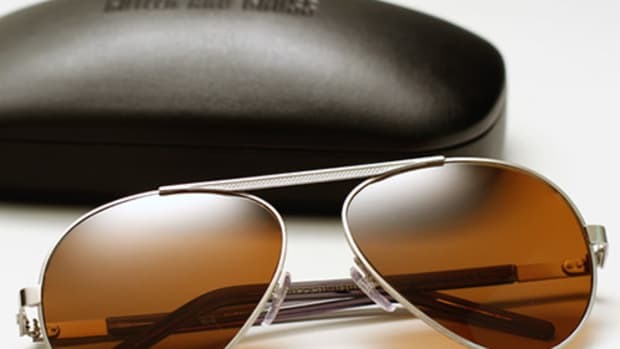 As you would expect, the collection is filled with premium materials such as Italian acetates and even hand-stitched leather. 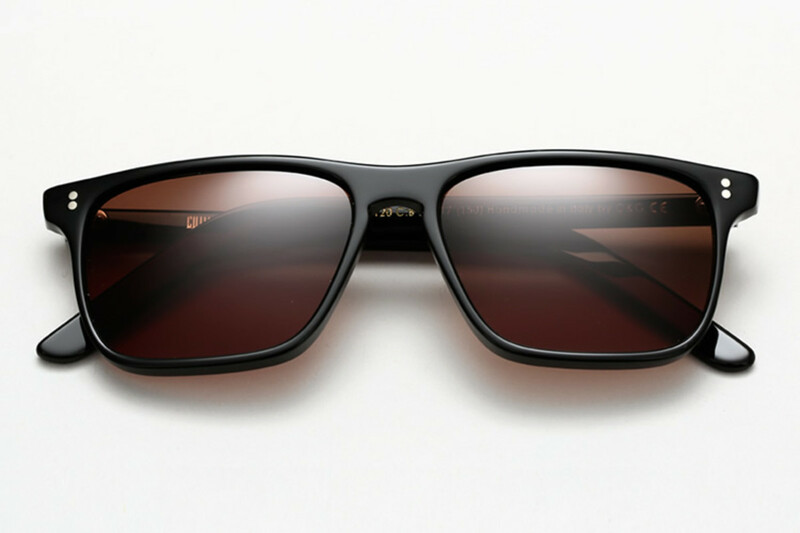 The collection features a variety of pieces for every taste, from chunky acetate frames to sleek black shades to a pair of angular aviators. 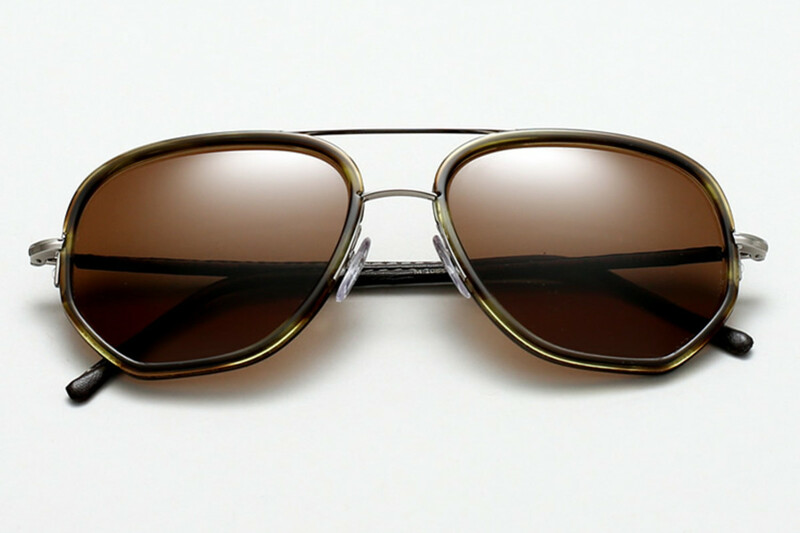 Our two favorite styles from the line are the round 1119s with its classic design and keyhole nosebridge and the 1084, a uniquely shaped aviator with boxy lines, handmade layer of matte acetate, and temples wrapped in hand-stitched Italian leather.